Refusing to be rightly contained. Illuminating the darkest of places. 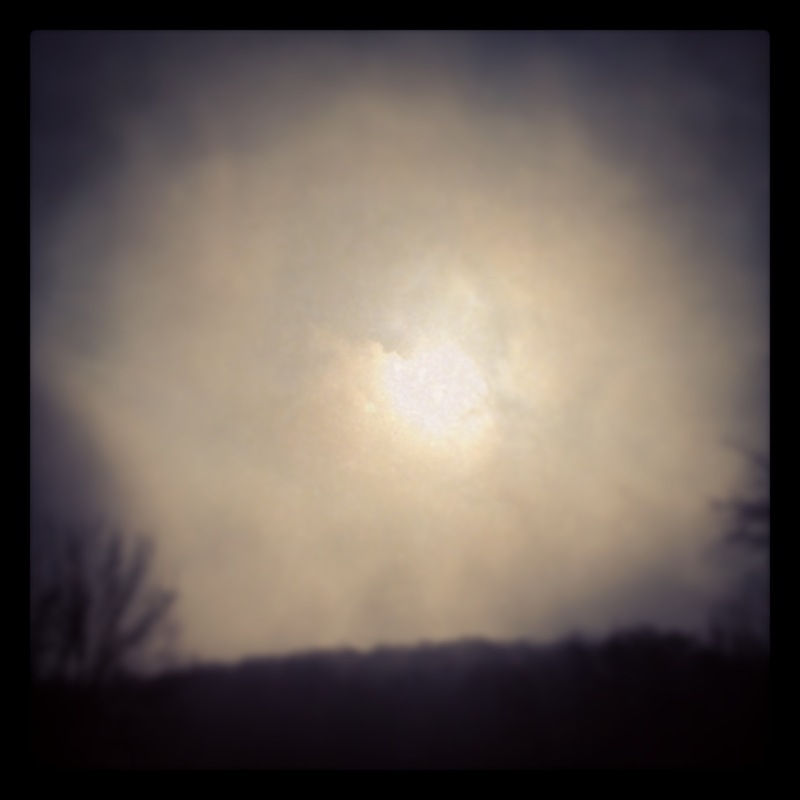 This entry was posted in Photo of the Day and tagged Darkness, flood, light, rethinkadvent, rethinkchristmas, rethinnkchurch. Bookmark the permalink. amazed and in awe..absolutely beautiful!